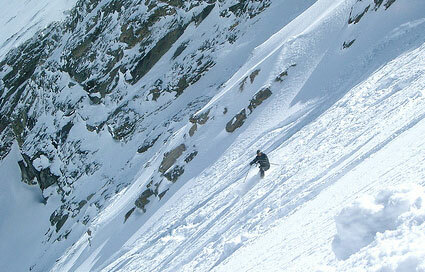 Anti Atlas is the most exposed massif in the southwest. 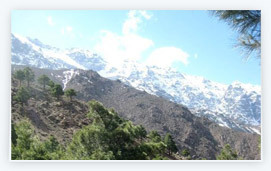 We reach it by the west of Agadir or by the north of Taroudant by the mountains of High Atlas. Anti Atlas means in Arabic, the small Atlas, because the top is at 2500m, the highest point is Jebel Aklim. The people are rich in their authenticity. 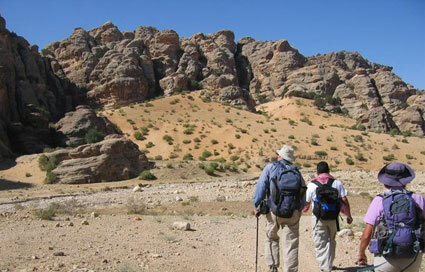 You will discover their valleys, treasures, and specially their Berber people. We will traverse the old beautiful villages, the gorges, crete's, plateaux and summit in the field of Almondier and Arganiers. There is two wonderful trees in this region, the almond flowers in January and February and bare fruit in July. 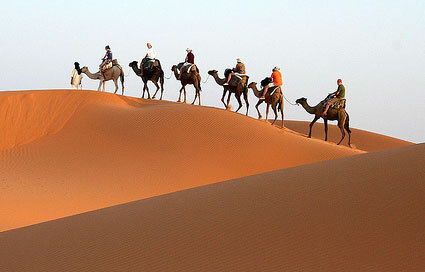 This trip takes you from Tafraoute near Agadir, through the stunning Anti Atlas Mountains and Ameln Valley. We go through different Berber villages and on to Tiznit, which is well known for the silver markets and walled town. The drive from Tafraoute to Tiznit is one of the most spectacular drives you can make in Morocco. The amazing splendor of the Anti Atlas Mountains, the contrast between oasis greenery and barren mountain slopes and the bizarre lunar landscape around. Tafraoute make this drive very worthwhile and memorable! In the rugged Anti Atlas country, see the famous blue painted rocks by Belgian artist, Jean Verame. The Ameln Valley, Valley of Almonds, offers some of the most spectacular nature scenes of Morocco, as well as some of the most beautiful villages. The Ameln Valley is known as the valley of 26 villages, all pink and red brick, nestled on sides of the mountains. We will see the unusual pink village of Aguerd-Oudad. Aguerd-Oudad was built under a huge eroded boulder, an unusual formation known as, "The Hat of Napoleon".